Top Shelf - America’s Party Band! Top Shelf plays your favorite party hits from the 60’s to today with style and authenticity. 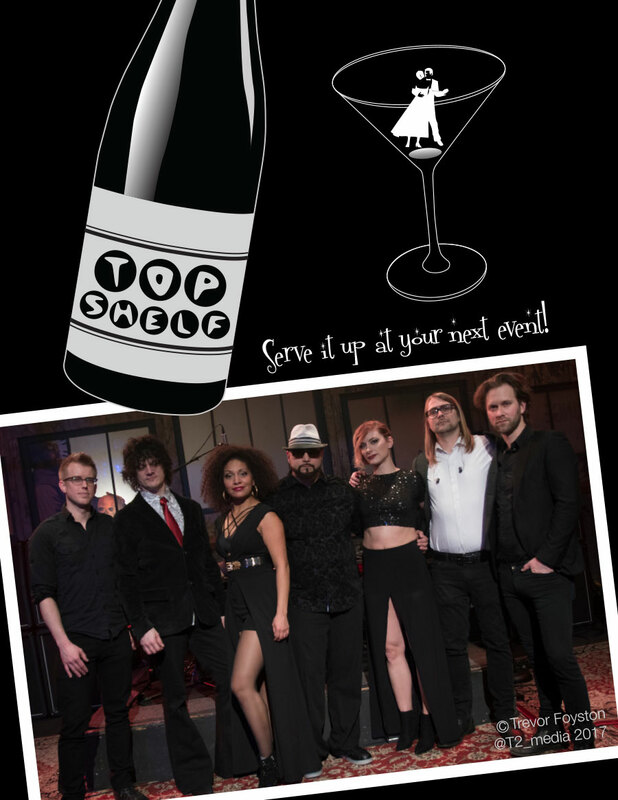 Exceptional musicianship, star powered vocals, and lots of interactive fun, Top Shelf’s energetic performance will keep you dancing and entertained until the last song.